Google has improved its Partner Search feature by adding a lead form for enquiries. Since being launched in April 2009, Partner Search has allowed companies looking for a PPC account manager to search Google's listings of certified agencies. With the addition of the form, accessed via a 'contact us' button on each agency's profile, potential clients can get in touch directly. Announced in an official blog post, Partner Search has been improved for the agencies too; the 'lead management' link is touted as an easy way to review opportunities. The enquiry form requires the user to include their budget to allow for easier filtering by the agency. 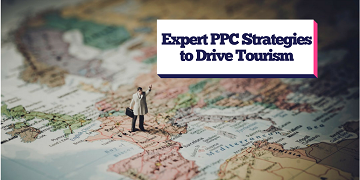 Such an easy and sanitised process will only serve to increase Google's hold on the PPC market; this despite a number of controversial moves in recent times. For example, the highly competitive keyword 'credit cards' returns Google's own credit card comparison service as the highest (pictured). This approach pushes costly PPC ads from other companies further down the page, while natural or SEO results are even lower.